This week I've been having a small break from the world on NIKRA, and have been making some music and a whole iOS Theme! 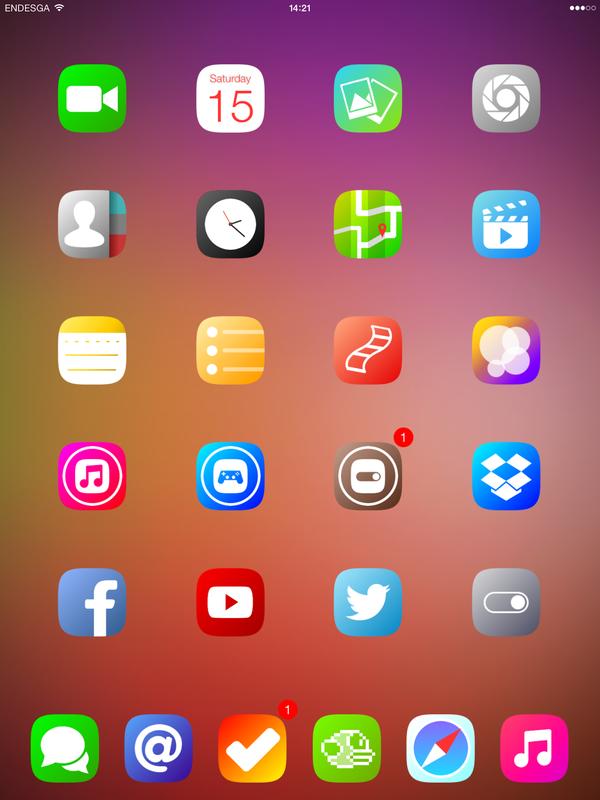 ENDOS IS NOW OUT ON THE CYDIA STORE! Next week is going to be full on for NIKRA, expect a massive update in 7 days! Oh? music? Better not be loud.